This game by developer Moon Studios was certainly one of the year’s surprises, and a great game in its own right. It’s a “Metroidvania” genre game, combining the best elements of the old Metroid and Castlevania video game series. And while it’s hard not to be touched by the game’s opening moments, which show Ori’s relationship with his pal Naru before their forest falls into darkness, what follows is a hard and challenging platform game in the classic mold. 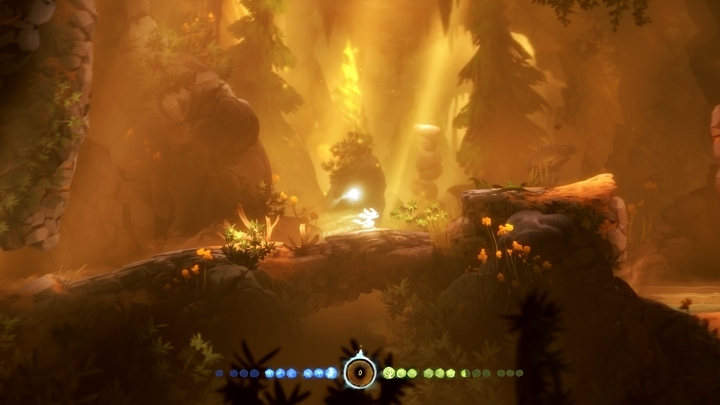 And Ori, like Sega’s Sonic the Hedgehog, is a cute character that is able to perform gravity defying leaps in order to traverse the game’s difficult levels, which boast a very pretty art style in what was undoubtedly one of the most gorgeous and best games of 2015.